we have BONA DRIVE dust free Sanders now!! 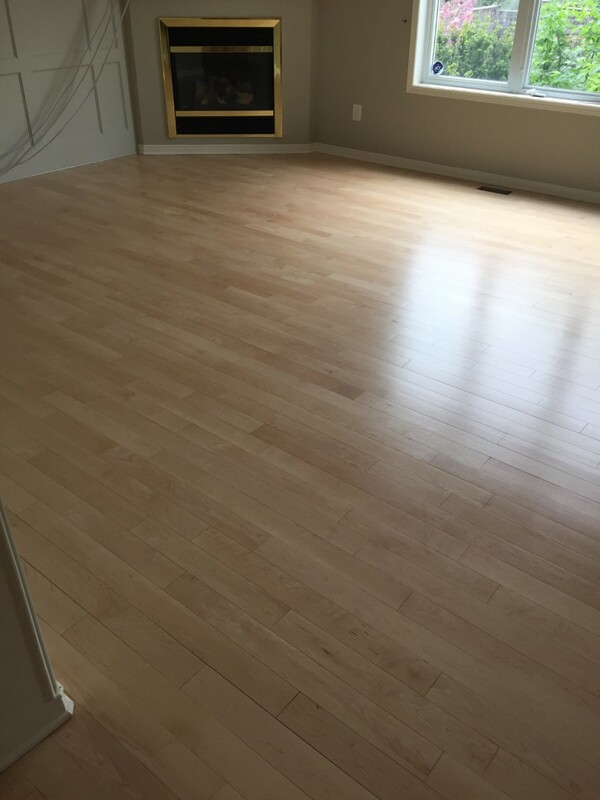 Are you looking for a professional service in Ottawa that can help make your hardwood floors look their best once again? Then you are in the right place. 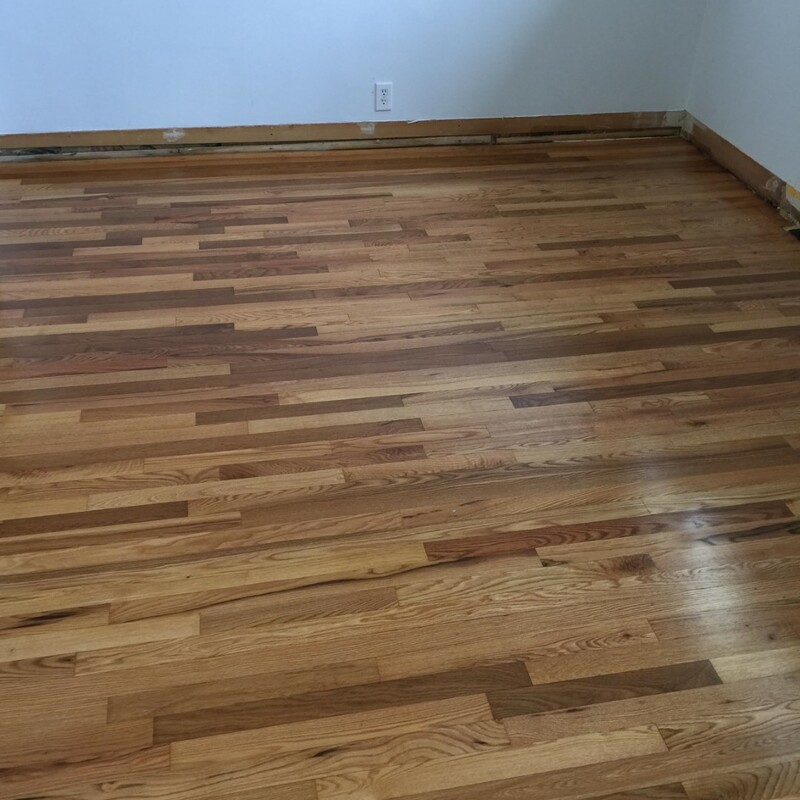 At Advantage Flooring, we offer a professional and customer-oriented approach to hardwood floor re-finishing and staining. 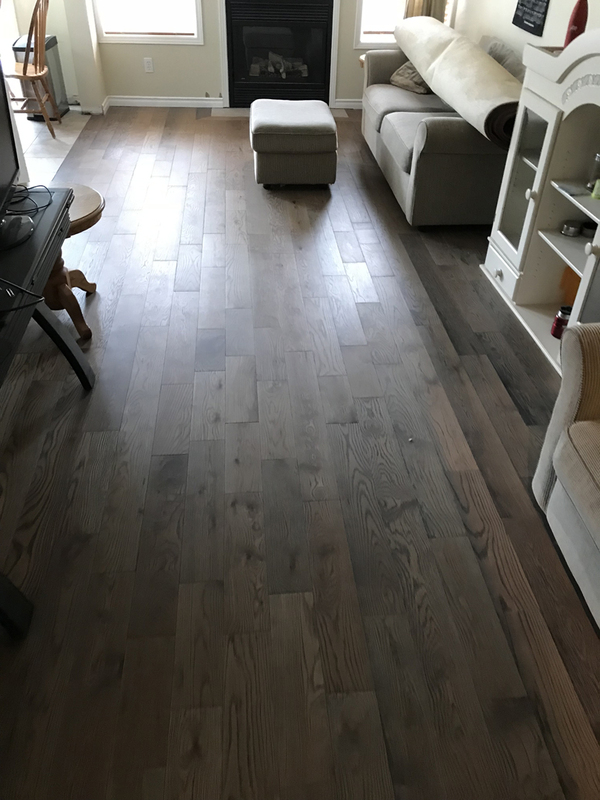 If you look at your floor and just feel like it lacks the style compared to how it once looked, then we can rejuvenate your floors by offering a tried and tested solutions. 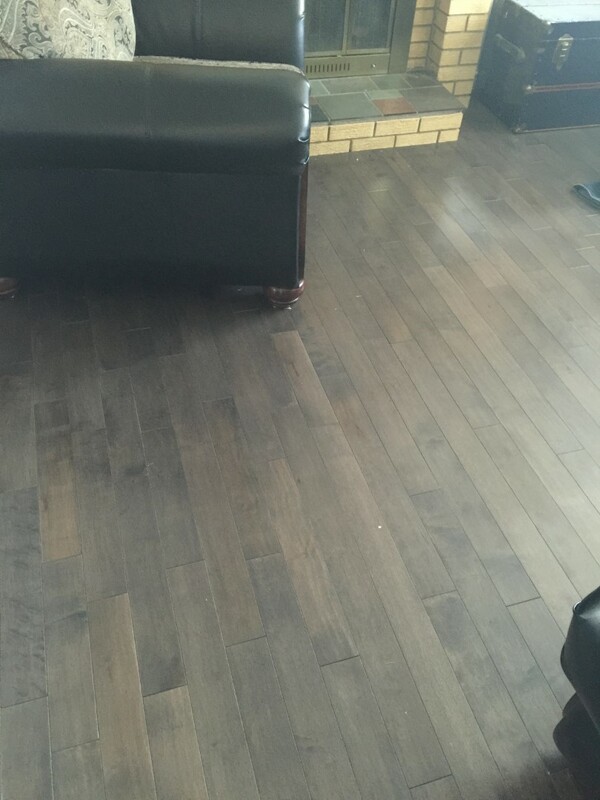 When hardwood floors begin to lose their original look this can give off a bad impression and bring down the overall look of your home. 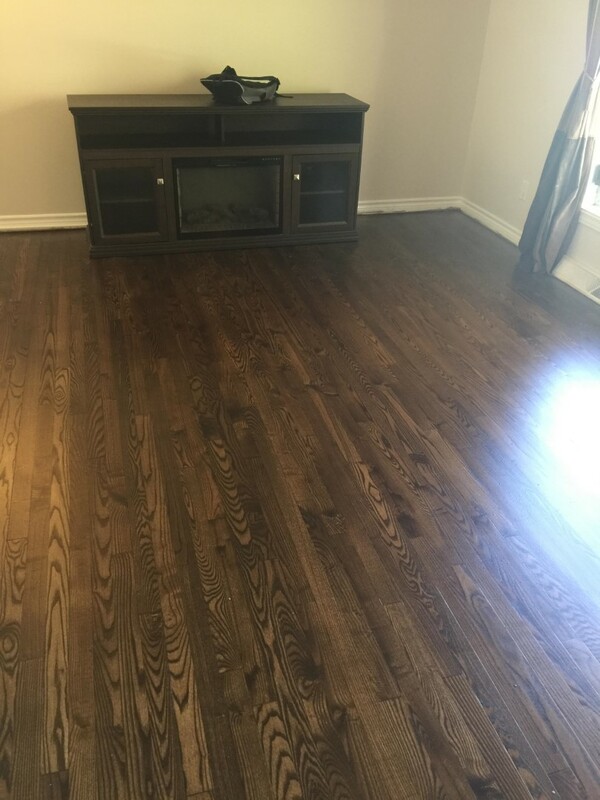 Available all across Ottawa and surrounding areas, we make sure that our clients get a finish that brings back memories of how it once looked. We can be the solution that you need to make your family and friends proud of your home once again! 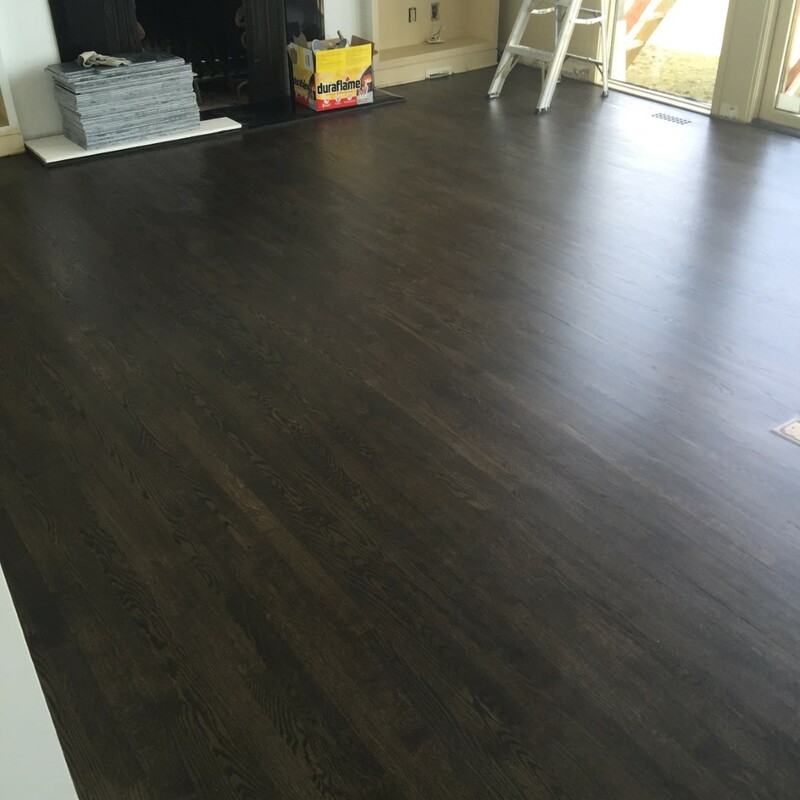 We are more than happy to get involved to help in any way that we can, using our knowledge of restoration to help make any flooring look it’s best once again or to update your colour to something more to your liking. 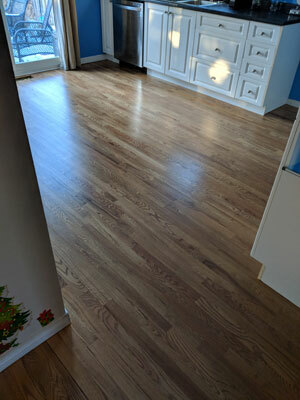 With an onsite or online assessment and an estimate, we can leave you without any doubts about what kind of solutions might be needed to revive your floors vibrancy. Click here for an overview of our process. We take pride in offering a high level of craftsmanship, concentrating on offering a reliable and friendly service. Our insured and bonded team, will arrive with all the tools and the attitude needed to get the job done in a timely, cost-effective and professional manner. If you are unsure of anything that we undertake when we are at your home, feel free to ask questions. Contact us today and we can give you an idea of what needs to be done, the time it will take and the overall cost. 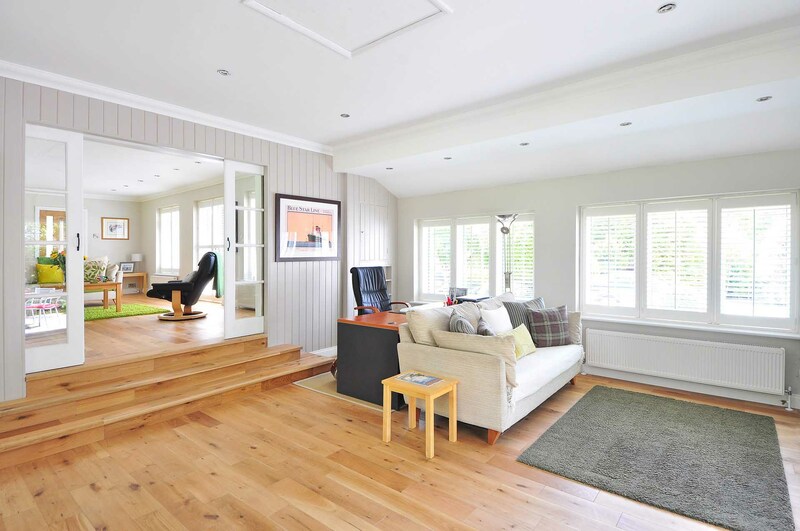 Then, you know exactly what to expect when the service kicks off, allowing your floor to be restored to the level of quality it should always have.